IMPROVIZE! is BCDP's in studio, 2 hour improvisation class. This worksop consists of various movement exercises that push artistic and creative boundaries. Each IMPROVIZE! 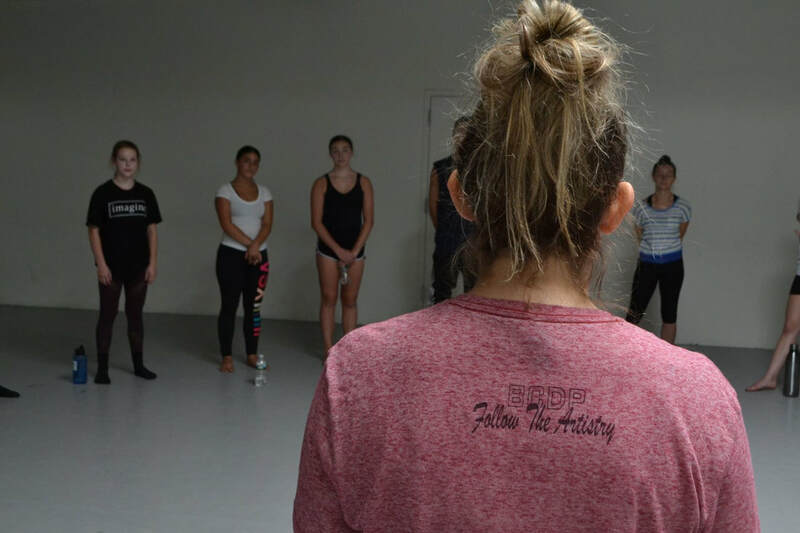 class challenges movers to explore their mind and body by drawing inspiration from their past experiences, abstract senses, and fellow dancers. Dancers of all ages, styles, and abilities are invited to participate.